The secret is out! Getting an education doesn’t have to cost a fortune. That’s why at Richmond Community College, we are offering more online classes and more transfer programs that will save you thousands of dollars in tuition costs. You can now take our Associate in Arts transfer programs entirely online, meaning you can complete a transferable two-year college degree from the convenience of your home. Not interested in a getting a college degree? Not a problem! At RCC, we have a wide variety of continuing education and workforce training classes that can be completed in a just few days or just a few weeks so you can find employment, upgrade your skills or learn a new hobby. 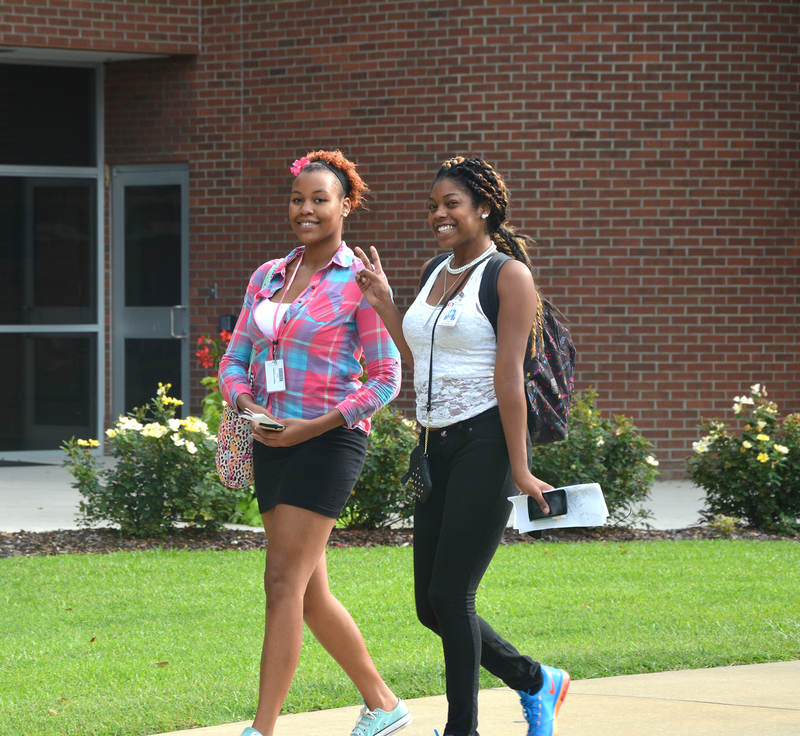 Use our Net Price Calculator to estimate the cost of your first semester at RichmondCC as a full-time student!